Steve Ballmer is the new owner of the Los Angeles Clippers after his bid to purchase the team closed Tuesday when a California court confirmed the authority of Shelly Sterling to sell the team on behalf of the Sterling Family Trust. 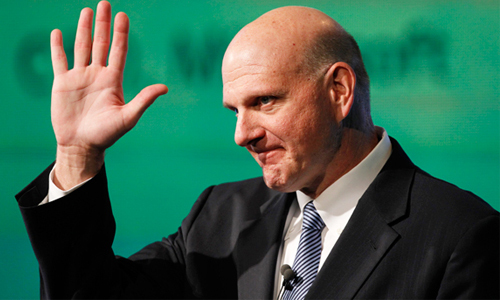 On July 15, the NBA Board of Governors interviewed Ballmer and then took a vote electronically last week to approve him as the new owner, this according to ESPN’s Ramona Shelburne. The close of the sale concludes a tumultuous few months for the Clippers, who have been caught in the middle of a nasty battle between Donald Sterling and the NBA after a recording of Sterling making racist comments surfaced in April. While the wounds are still fresh for some, the sale of the team to Ballmer, the former Microsoft CEO who bid a record $2 billion for the Clippers in May, will go a long way to rebuilding the team’s image and bringing stability to the rising franchise.